Saturday 6th April from 7.30 pm. Drew Gibbons continues to shine in the Laser 4.7 class. 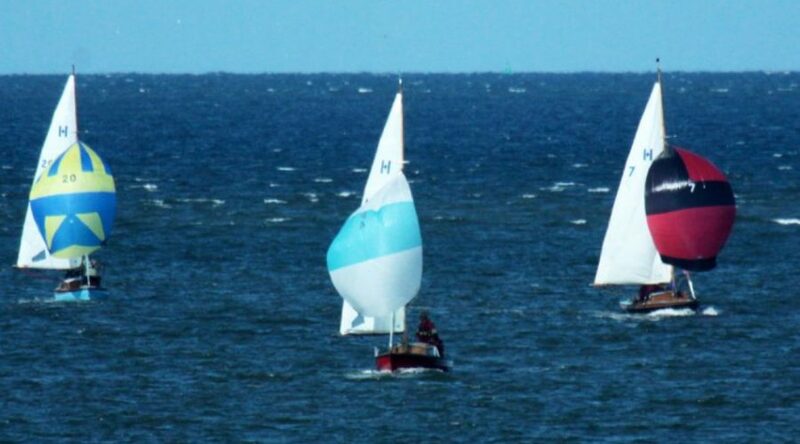 Be part of a thriving family friendly sailing club! Join Today! Use webcollect to securely pay your membership subscriptions, book training and enter events. Christie Cup – Wednesday 27th March. Zippy and the Whales – The adventures of Zippy Zero. © 2019 — All Rights Reserved | West Kirby Sailing Club.